it has changed our lives completely." understood exactly what we needed." 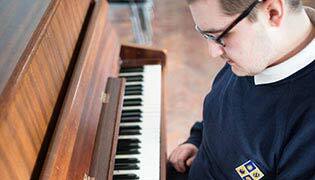 Baston House School is an independent day specialist provider of education in Bromley, Kent for children and young people aged from 5 to 19 years who have been diagnosed with Autistic Spectrum Conditions (ASC). We are part of Options Autism, a specialist provider of education and care for young people and adults with ASC. The school is registered with the DfE to provide up to 85 places for boys and girls from a wide range of neighbouring local authorities. Baston House School ensures that our school environment supports learning and promotes the well-being of pupils and staff through a strong sense of community cohesion. Create a sense of community, develop social understanding, improve well-being, enhance academic achievement and develop independence are at the root of our school community. We work hard to provide a safe school where pupils are included in every aspect of school life. 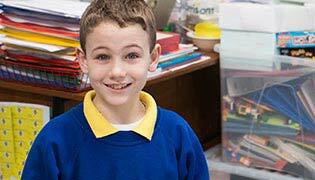 Baston House School evidences and supports a statutory duty to safeguard and promote the welfare of children. We believe that all children have the right to be safe. We recognise that we have a duty to ensure effective arrangements are in place for safeguarding and promoting the welfare of children by creating a positive and transparent school atmosphere. We do this by monitoring our practice and providing comprehensive up to date training for staff. We also provide well-informed pastoral support for pupils and their families. We are committed to establishing and maintaining effective procedures for safer recruitment and inter-agency working relationships. 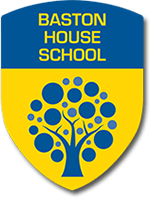 Baston House School offers a specialist education, that includes the National Curriculum, to pupils aged from 5-11 years. Specialist subject teachers will lead and support the teaching and learning at this stage. Key Stage 4 courses that provide pathways to accreditation.